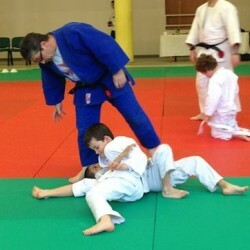 Recently we have also launched a new section for parents who wish to start Judo fitness and Self defence. 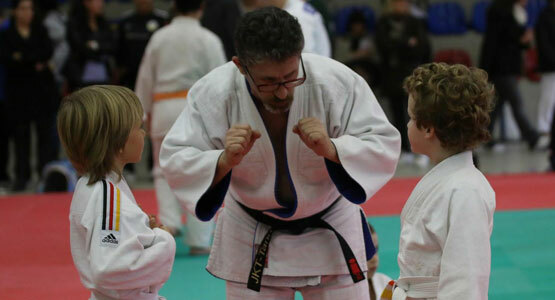 We hope that this website will help us to keep in touch with parents, club members and all those interested in the sport of Judo both locally and abroad. 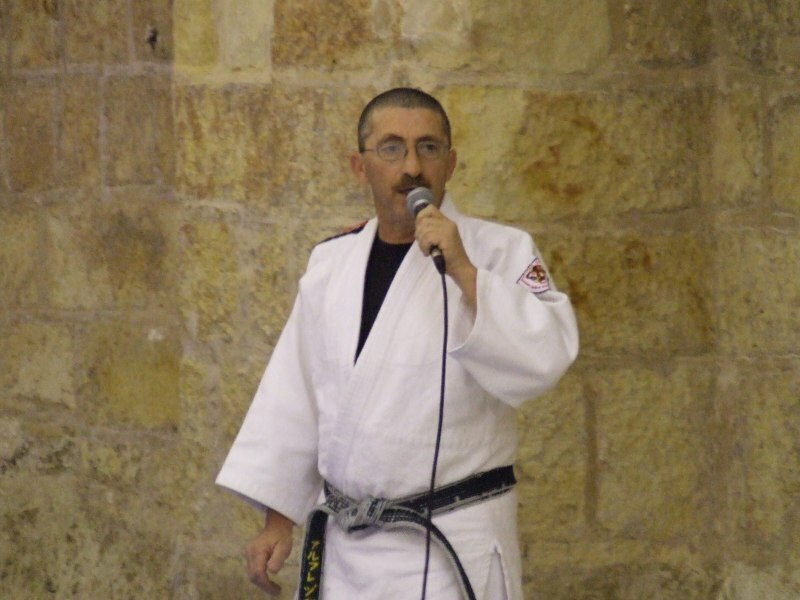 The Club is called Kin Su Dojo which means ‘A Change of Wind’ and is hereinafter referred to as ‘KSD’ or ‘The Club’. 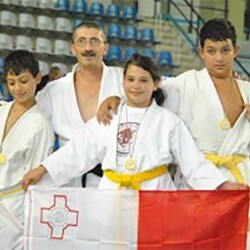 The Club is affiliate with the Malta Judo Federation, hereinafter referred to as ‘MJF’. to disassociate and not to promote the use of any illegal substances such as drugs, use of alcohol and tobacco. to organise activities both for interaction and social networking between its members. The affairs of the Club (KSD) shall be administered by a Committee consisting of not more than seven (7) persons who must all be over 18 years of age, who shall determine the subscriptions payable by the members of the Club and have ultimate responsibility for the activities of the Club. The members of the Committee shall be elected by the members of the Club annually and shall be eligible for re-election. The members of the Club shall not appoint several individuals jointly to hold any of the Offices/Positions, nor allow any individual to hold more than one Office at a time. If during the period between the annual elections to Offices any vacancies occur amongst the members of the Committee, the Committee shall have the power of filling the vacancy or vacancies up to the next Annual General Meeting by co-optation. Each Office holder must, on relinquishing his/her appointment, promptly hand to his successor in Office or to another member of the Club nominated by the Committee, all official documents and records belonging to the Club together with, as may be requested by the Committee, any other property of the Club which may be in his/her possession and must complete any requirement to transfer authority relating to control of the Club’s bank accounts, signatories or other financial matters. Without derogating from its primary responsibility, the Committee may delegate its functions to finance and general purposes and other sub-Committees which are made up exclusively of members of the Committee. The Committee shall have the power to make regulations and by-laws in order to implement the paragraphs of this Constitution, and to settle any disputed points not otherwise provided for in this Constitution. Any alteration to the Constitution shall require the approving vote of two-thirds of those present in person or by proxy at a General Meeting. No member of the Committee shall be removed from Office except by the approving votes of two-thirds of those present in person or by proxy at a General Meeting. The quorum for a Committee meeting shall be three (3) members present in person. When any financial business is to be transacted, there must be present either the Treasurer in person or a member of the Committee deputed by the Treasurer to represent his or her views to the meeting. The President shall have the right to preside at all meetings of the members of the Club at all Committee meetings. Should the President be absent, or decline to take the chair, the Committee shall elect another member of the Committee to chair the meeting. The President reserves the right to call a Committee meeting at any time provided that the Committee members are given a three (3) days notice prior to the established date of the meeting. This position is to be delegated by the members of the Committee and submitted to all the members during the annual general meeting. This position is to be held for duration of three (3) years and can only be re-elected by a 50% + 1 vote from at the Committee members. to counter sign all cheques made by the Treasurer to all payments made to third parties. 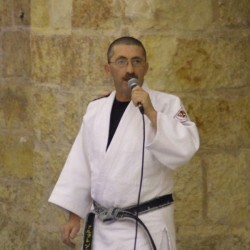 The Vice-President is to be elected by the Committee. This position is to be held for duration of three (3) years and can only be re-elected by a unanimous vote from all the committee members. The Vice-President, shall, in the absence of the President take all responsibilities of the President. When any financial business is to be transacted, the Vice-President is to contact the President prior to any payments or approval. with the approval of the committee the Secretary may designate one of the Club members (who may be, but need not necessarily be, one of the Committee members) to assist the Secretary or to act as at the Club’s IT Officer, in maintaining an updated web facilities of the Club. forward to the President by the end of the second week following the end of every quarter a copy of the accounts for the preceding term which accounts shall eventually be approved by the Committee members during the next meeting. be sourcing and managing sponsorship opportunities. prepare a report on any damages, health risk point and/or any loss suffered by the Club and present such report to the Committee. 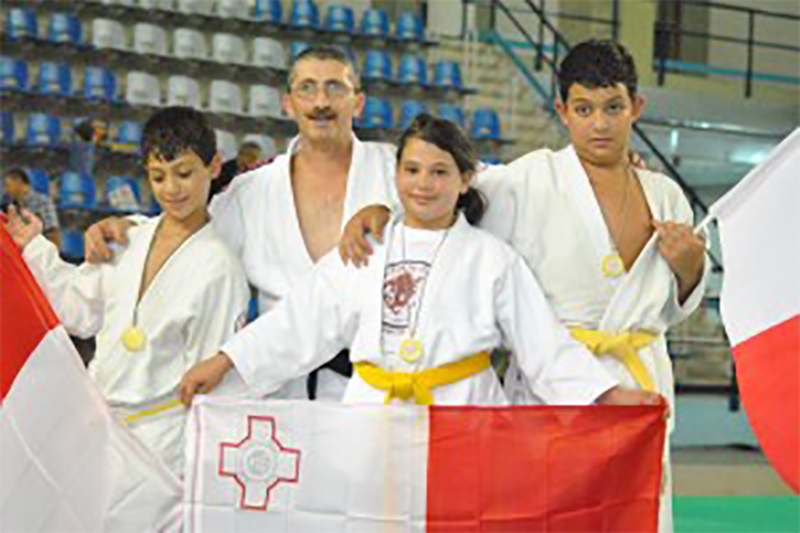 help in the promotion of the Club by taking part in festivals, events and activities of the Malta Judo Federation. be called to help out during club activities. The Club is not responsible for any missing or stolen item/s, electronic equipment, personal clothing, accessories, training equipment, uniform or any other personal belongings before, during and after the training sessions. Any items that can be of an offensive nature are not allowed at the Club. 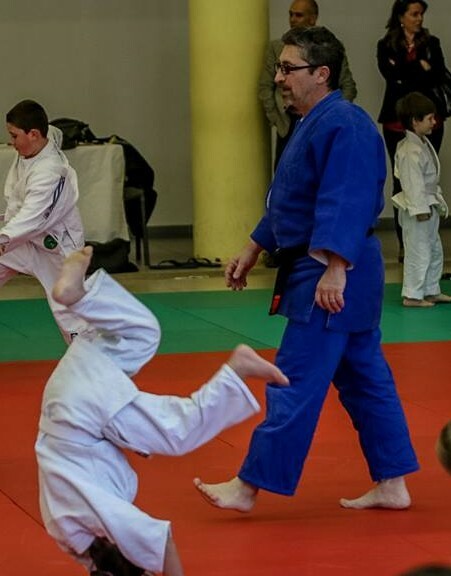 Damages done by any athletes/judokas or any other member to the Club’s property shall be paid in full by whoever is responsible of such damages. The Committee reserves the right to refuse or remove a person from membership for a good cause. The person concerned may appeal against such action by submitting a reconsideration request in writing to the President. The members of the Club shall be those who are eligible and apply for a membership of the Club, who are admitted to and maintained in membership by the Committee and who have paid the relevant Club’s subscription. 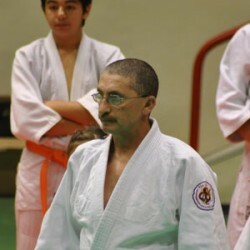 A parent member is a parent of an athlete/judoka who is under the age of 18 years. One parent will be eligible to take part in the annual general meeting and be a part of the club’s Committee until the children reach the age of 18 years. 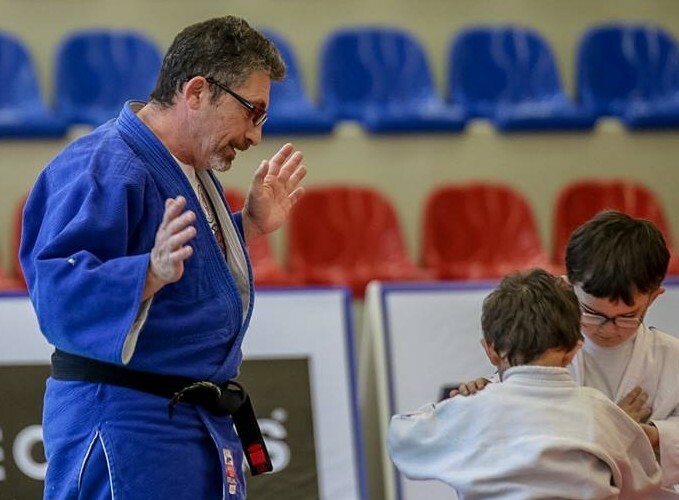 When a member under the age of 18 years is absent for two months, the athlete/judoka and his/her parent will be considered as Passive members. 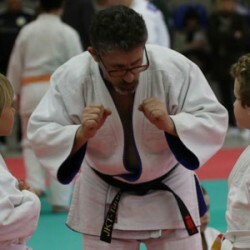 Any member of the Club that expresses interest to be a part of the Committee and is over the age of 18 years, or parents of athletes/judokas who are still under the age of 18 years, must submit their nomination in writing to the Secretary not less than seven (7) days before the date of the Annual General Meeting. the membership fee has to be paid within the first month of the quarter. Membership payments are to be paid in advance within the first month of the quarter at the rate of €45 quarterly or €180 yearly when paid in full in advance by not later than the last day of the first month. A family that has more than 2 children who are Club members will have the third member for free. In case of a family who has more than 3 Club members who are all under 18 years of age, the third member will pay half the membership fee and the fourth member will be free. The Club shall have one Annual General Meeting, hereinafter referred to as ‘AGM’. Any other general meetings shall be known as Extraordinary General Meetings and a Committee Meeting shall be held quarterly or more frequently as the Committee may deem to be appropriate. The quorum for an AGM shall be seven (7) members present in person of whom three must be members of the Committee. When any financial business is to be transacted, there must be present the Treasurer, or a member of the Committee deputed by the Treasurer to represent his/her views to the meeting (provided that where it is a case of a deputy, the only financial business transacted shall be that which was set out in the agenda accompanying the notice of the Meeting). Annual General Meeting – There shall be an AGM for all members of the Club by not later than the last day of the first quarter of the year, convened by the Secretary on not less than fourteen (14) days’ notice. discuss and decide on any motions that may be submitted and any other relevant business. An Extraordinary General Meeting (EGM) may be called in any time by the President, the Secretary or the Treasurer on not less than seven (7) days’ notice or on a written request by 50% or more of the Club members, stating the reason for which the meeting is to be called and delivered to the Secretary not less than fourteen (14) days before the date of the Meeting. A Committee Meeting shall be held quarterly or as the Committee may deem to be appropriate to discuss amongst other issues the following; the approval of the Minutes of 12 the previous Meeting; the suggestions and approval of activities to be held during the forthcoming months; to discuss and determine a plan to tackle any problems that might arise from time to time; to consider and if necessary make amendments to the Constitution; to organize and hold social and networking or competitive events; to establish contacts for activities with other clubs; establish the date, time and place of the next Committee meeting. Prior to all General Meetings, notice of the agenda shall be sent out by the Secretary with the notice of the meeting including date, place and time. All amendments are to be published and explained to all members of the Club at extraordinary general meeting. Bullying, teasing, offending, pushing, swearing, damage to Club’s equipment or damage to other member’s property and disrespect to Club/Federation officials. In any of the above mentioned situations, immediate action has to be taken by the instructor in charge, or by bringing the offender in front a disciplinary board consisting of three Committee Officials of which the President must be always be part of. 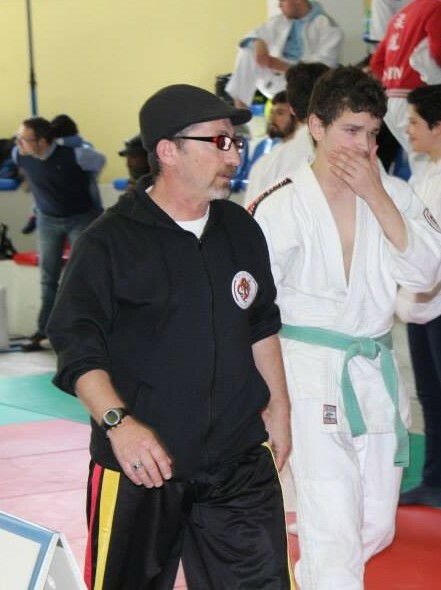 Written Formal apology, attending training but can not take part (not more than three sessions), pay for any damage that was done, (if any) and a full report would be attached to the athlete’s file for further reference. Aggressive behavior, stealing, vandalizing the Club’s property or to any property belonging to members of the Club and offending behavior to Club/Federation Officials and passing out confidential information that is for the Club use only. In any of the above mentioned situations, the offender must appear in front of a disciplinary board consisting of five Committee Officials of which the President must be always be part of. 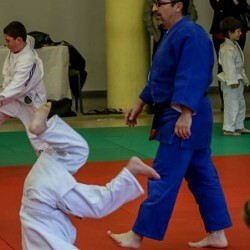 The offender must pay for any maintenance or damage done, (if any), can be suspended from the Club for one month up to three months, suspended from taking part in competitions for one year and also degraded to a lower belt. The Committee will inform the Federation of its decision and action by means of a written report giving full details and signed by all the members of the disciplinary board. Threatening, physically attacking a club or Federation officials; using or taking part in any commercial in conjunction with alcohol, drugs or tobacco, sexual abuse towards any member or person, whilst in the company or representing the Club during a sport activity. In any of the above mentioned situations, the offender must appear in front of a disciplinary board consisting of five Committee Officials of which the President must be always be part of, the offender will be temporarily suspended from taking any part in any activity concerning the Club and the Committee will inform the Local Police Authority of this case. According to the outcome of the legal proceedings, the Committee will decide if to terminate or resume the offender’s membership. The offender must pay for any maintenance or damage done, (if any) and upon suspending the offender, the Committee will inform the Federation of its decision and action by means of a written report giving full details and signed by all the members of the disciplinary board. 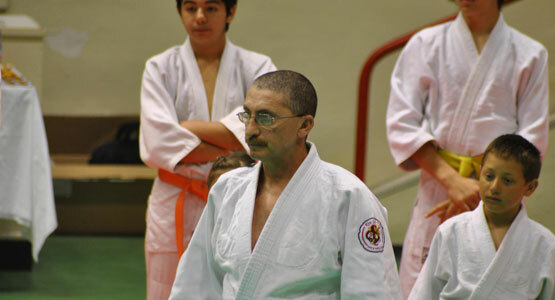 As part of the procedures for appeal, the offender has the right for an appeal and can do so by submitting a written request to the Club’s President and a copy to the Chairman of the Malta Judo Federation. The Committee would form a new board consisting of an even number not less than four (4) members and would ask the Federation to nominate another Officer to act as President from a the Federation to assist in the appeal proceedings. The decision of this board would then be final. The offender also has the right to be assisted by his own personal defender. The club logo should never be tempered with or changed in any way unless it is decided by the Committee. Any changes done should be discussed by the Committee and approved by all members of the club in the AGM. 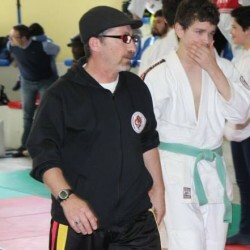 The logo can be displayed on the Judo-Gi in the form of an embroidered badge, printed on t-shirts and benders in a professional way. Any printed material has to be approved by the Committee before printed. 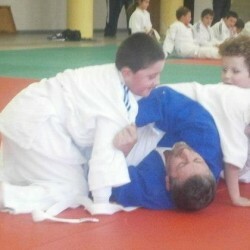 The arm straps are to be worn only on the Judo-Gi. A resolution to dissolve the club can only be passed at an AGM or EGM through a majority vote of the members. 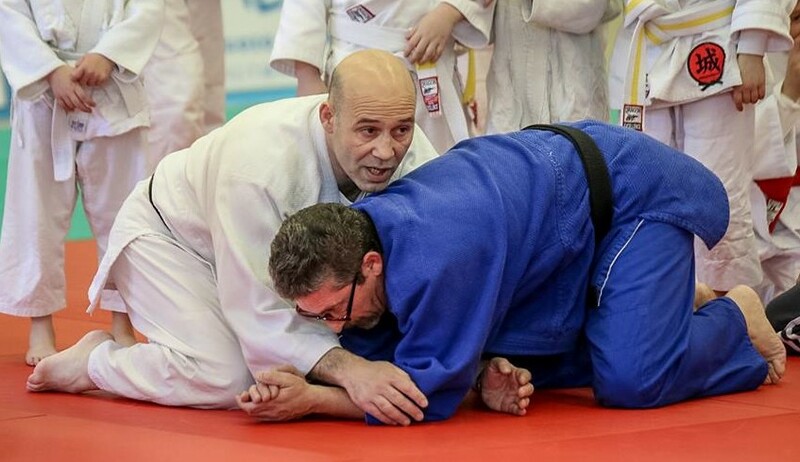 In the event of the Club being dissolved, after all due payments have been paid, any assets of the Club will become the property of Malta Judo Federation and all equipment on loan must be returned to the appropriate owners. The Kin Su Dojo hereby adopts and accepts this Constitution as its current operating guide regulating the actions of members.